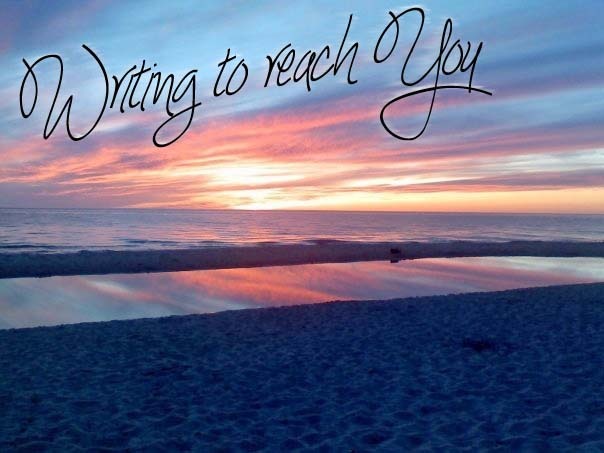 writing to reach you*: the fruitful wife (book review). 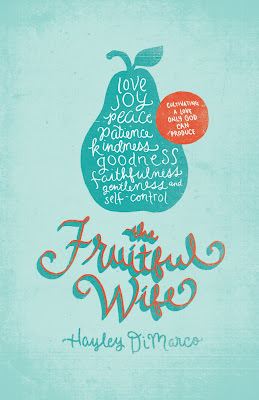 the fruitful wife (book review). nope. i am not a wife. so why am i reviewing this book? well, if i hope and pray to one day be blessed with the opportunity to serve with a man as his wife, why would i not want to prepare for what that could mean for my life? and i would like to be the best - yes my prideful competitive nature wins out sometimes for better or worse. i felt a little awkward reading this book as a single girl. like i wouldn't read it in public because i didn't want people looking at my ring finger thinking, who is that girl and is she crazy? but i can happily say that Hayley DiMarco gracefully wrote something that taught me just as much about being a Christian woman as it can teach a wife. each chapter touches on a different fruit of the spirit and how we as women (single or married) need to display these fruits. growing up, my dad always talked about showing the "fruits of the Spirit". he said that as a Christ follower, we didn't need to explain our faith for others to know, they would know by the fruits we produce. he would ask "are you walking in the Spirit?" because if you are, it will be evident. more often than not, especially as a crazy high school girl, i was not walking in the Spirit and would get frustrated by that terminology. i am a mostly good girl. i do what i am told, work hard and love others. but this book begs a different standard - if you are a Christ follower, how are you setting yourself apart from the "good people" of the world. are you bearing fruits of the Spirit - not just fruits of your own good works. one of the first things she admits to in the book is this: "what i tend to do is live life as it is dealt to me, reacting out of my emotional center..." - yep, amen sista. and i hate that about being a woman. it is in our sinful nature - to be emotional and be control freaks. we have to fight it. one of the chapters i was convicted most by was, drumroll...patience - oh please, kidding, i have patience on lock pshhhh...it was goodness guys, come on (sarcasm). ok in reality - i think i rotate through which fruit i struggle with on a constant daily basis: we all do. but this book allowed me to remember that above all else, i can NOT do enough. i need to constantly remember more fully the way that only God can change my heart and allow me to bear fruit. 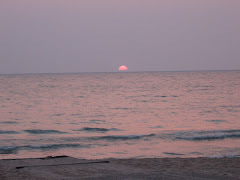 and yes - catching me off guard, goodness struck me the most. we are encouraged, as women to love, not for our ((husbands, boyfriends, childrens, parents, friends)) sake - but for the Lord. the relationship with another human is never the point. it is the relationship with our Lord. the more we give up to him, the better our relationships here on Earth become - because we are willing to see beyond ourselves and give up this life as not our own. 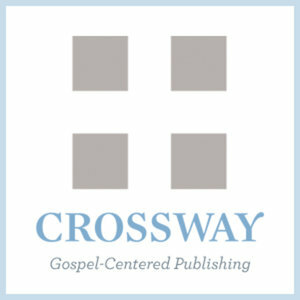 are you walking in the Spirit? bearing fruits?